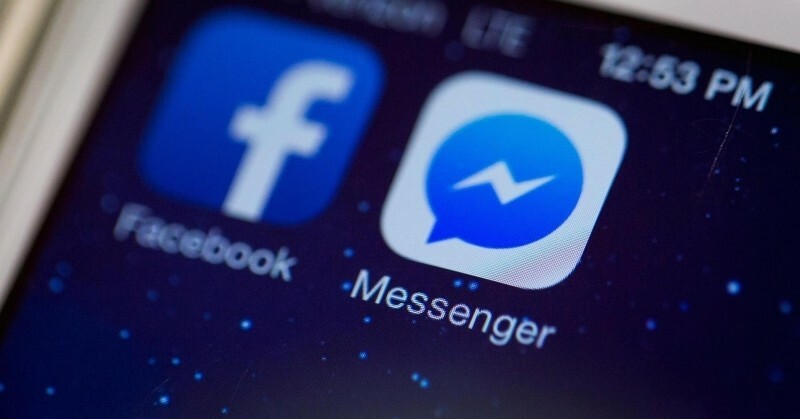 While it’s no secret that Facebook Messenger tracks your location (it tells you this when you install the app and each time you start a new conversation), it may not sink in just how prevalent said tracking really is. Interested in playing around a bit, technologist Aran Khanna recently wrote a Chrome extension for the Facebook Messenger page that scrapes all of the location data Facebook collects and plots it on a map. His findings are staggering, to say the least. While writing code for the extension, Khanna discovered that the latitude and longitude coordinates of location data have six decimal places of precision. 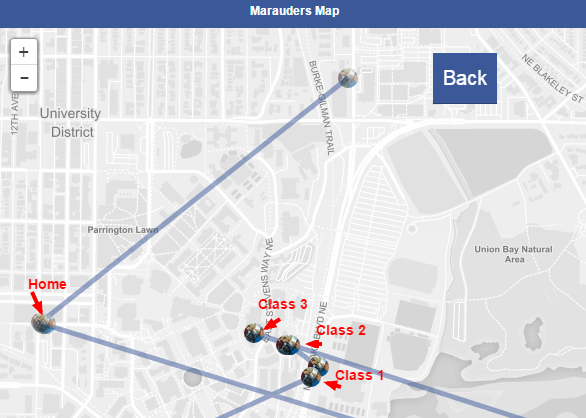 This lets Facebook – and now, anyone – track a sender’s location to within less than three feet. With his extension complete, Khanna wasted little time in seeing what sort of information he could gather about his friends. As revealed in his post on Medium, he was able to pinpoint the exact locations of people – their dorm and approximately where their room is located in the dorm, for example – with stunning accuracy. Taking it a step further by keeping tabs on people for a couple of weeks, he was able to draw up a schedule of their daily lives. He even managed to do this for people he wasn’t friends with on the social network. Needless to say, his extension is rather powerful (and creepy). But again, it’s all based on data that Facebook collects from its users. Anyone interested in trying it out can snag the extension by clicking here. The source code is also available on Github if you want to dig a bit deeper. Now I'm not a 100% sure but there is an option you can disable to stop sending your location anymore, again, after reading this I'm not 100% certain, but I'm sure there is the option and that I disabled it. This should be the steps done for you not being stalk-able. 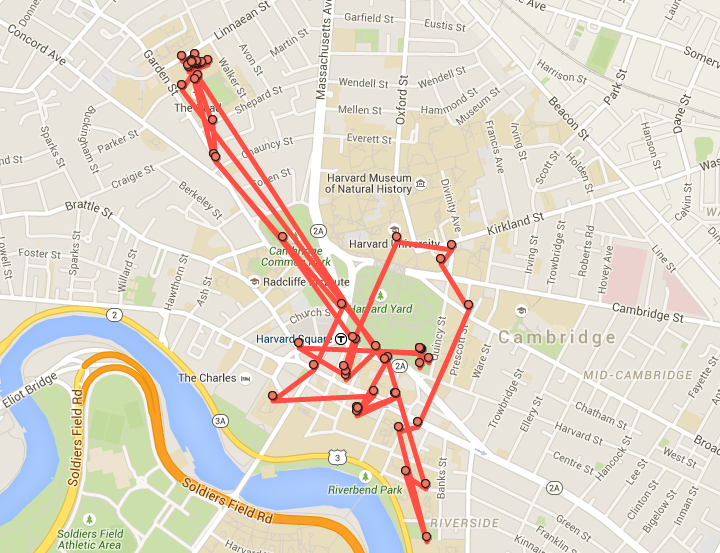 This lets Facebook – and now, anyone – track a sender’s location to within less than three feet. Which is really impressive considering GPS is only accurate to about 3 meters. I think maybe this guy is exaggerating the abilities of his extension just a little. My only complaint with any of this and similar applications is when they set the default to "tracking on". Call it lazy, but I seldom read ALL those disclaimers so it's my own fault, but when a company pledges "do no harm", yet has so many practices that are obviously in direct conflict, there should be a few laws out there to protect the unsuspecting user. Not everyone is a Rhodes Scholar and tends to put their trust in the creators of such services ... consumers need a strong voice / advocate looking out for them rather than simply allow the bums to take advantage of us all in the name of "free enterprise". So Facebook is forcing you to use your real name on your account and now it even lets people see where you live? What's 3 meters square to 1 kilometer square, I have a 99.94% accurate reading of where you are! You have less odds finding a needle in a haystack. It isn't just you. I was going to bring it up earlier, but had just rolled out of bed and was using a neat trick to make a pot of coffee in just minutes. fimbles and MilwaukeeMike like this. So im gunna throw this out their. What does this mean for people who like to start trouble (criminals). Now they can track you where ever you are. Their has to be some kind of leagal standing here. You can only view location information for people you have messaged. Assuming they don't have your password, they can't do much. Although, when I was messing around with it myself, it doesn't limit the location information to just your friends. If you're in a group message with people who are not your friends you will still be able to see their geo location info. It also works vice versa of course. There is. The first thing I do when I buy a new phone is uninstall the Facebook App, I only use Facebook via my phone's browser. And I ALWAYS have my GPS module off. I agree, it's a gonzo headline (and it reminded me of those silly ads, too), but what's behind it is nonetheless scary. I, for one, have stopped using Facebook Messenger a long time ago. There are plenty of secure alternatives out there (Threema, Wickr, etc.). there should be a few laws out there to protect the unsuspecting user. Why would anyone create a law that prohibits their own hidden agenda? Yes I have that much faith in our law makers! Love the stories when everyone starts freaking out claiming that the sky is falling. The sky falling isn't the issue here. It's that every shard is tracked by default on my phone. Only if you allow/want it to. And your movement is mandatory tracked by cell towers for use of the system you subscribe to. How do you video-call with Facebook messenger for Android?